Want to see your banner in this space? Selecting the items to include on your gift registry for your wedding day does not have to be complicated. This article is designed to make creating your gift registry as stress-free as possible. •	What equipment is required for this entertaining style? •	Are our tastes modern and contemporary or old-fashioned or old-worldish? •	Will we prefer items that are purely practical or somewhat decorative and delicate? •	What are our favourite foods? •	What do we need to prepare and serve these foods? •	What colour scheme are we going to follow in each room? •	Do we prefer bright colours or pastel shades? •	Do we prefer patterns or plainer designs? •	What items do we already have? •	What items do we need to replace? •	What quantity of each item do we require and can we get replacement pieces should something break? Now that you have an idea of what you are looking for, it is time to take a look at the registry contents. Before you choose anything you should try to look through ALL of the contents. It is easy to get carried away and just choose the first things you see. If you look through all of the contents before you make your choices you will be more informed and will make the right decisions. It is often easier if you have a checklist of what you need. You can prepare one yourself or personalize our ready-made checklist. Make sure that you register for more gifts than the number of guests that are invited to the wedding. This will ensure that all of the guests have an ample choice. Take into account the fact that you can use your registry for your kitchen tea as well, so make sure you`ve registered more than enough options. Your registry should also include a large range of gifts from various price brackets so that none of your guests are forced to spend more than they want to. Don`t be afraid of choosing expensive items as your guests can join together to buy you a large gift. By creating a thorough registry you can ensure that your guests have the ability to choose the gift they want to. Once you have registered your necessities, feel free to throw in a few luxury items. Your finished registry should include everything you could want to start off your married life. It can be easier to start a registry by choosing your casual dinnerware first. In particular you should choose the dishes first. Everything else revolves around your dishes, as they are the centre of attention at mealtimes. Once you have made that choice you are good to go. At the same time you may want to choose your fine china pattern too, if you are going to have one. Once these two decisions are made, everything else should fall into place quite easily. You can now move on to choosing coordinating glassware, flatware, crystal and silver. Once you have finished these sections of your registry choose the rest of the kitchen accessories. Don`t forget to throw in some handy-man accessories. Power tools are a great addition to any registry. For more tips on how to choose specific parts of your registry see our other articles. How Do I Let People Know About My Gift Registry? There are different ways to inform friends and family about your registry. Calling each guest or getting the mother-in-laws to "spread the word" is seldom totally efficient. It can also be embarrassing to tell people on your invitation, especially if the wedding is large and includes relative strangers to the couple. My Gift Registry offers a perfect solution to this problem; we offer a free invitation insert card to all couples registered on our website. These cards will allow My Gift Registry to invite your guests to view your registry on our website. They can simply be inserted into your invitations before you send them out. If you prefer not to receive invitation insert cards, simply let us know. We will require quantities from you should you wish to receive them. No matter how you inform your guests, make sure that as many people as possible know where to find your registry and include items from various price-brackets. You can also consider including a message inviting guests who have a hard time deciding to purchase vouchers which will give you the opportunity to go shopping on receipt of your gifts to receive the favourites that might have not been purchased. The views expressed in this article are those of the author and not necessarily those of The Wedding Venue Guide or its advertisers. Condoma is now on Wordpress, see our portfolio for it. At Oak House, we pride ourselves in our hands-on approach to provide you with a memorable wedding. Both our chapel and reception areas are situated on the Vaal river for a truly unique and awe inspiring experience. Flycatcher Castle is situated on the outskirts of Graskop, perched on the edge of the Drakensberg escarpment. The Resort t is situated in the mountains with 10 en suite cottages with pool and wedding venue. 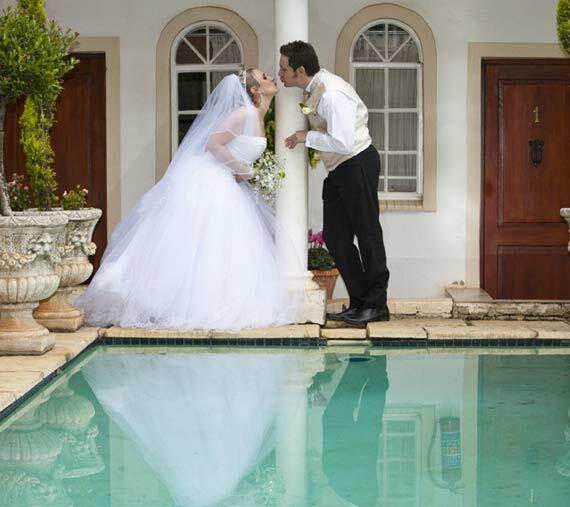 Idlewild Country Estate is a magnificent new venue overlooking the Rietvleidam Nature Reserve. 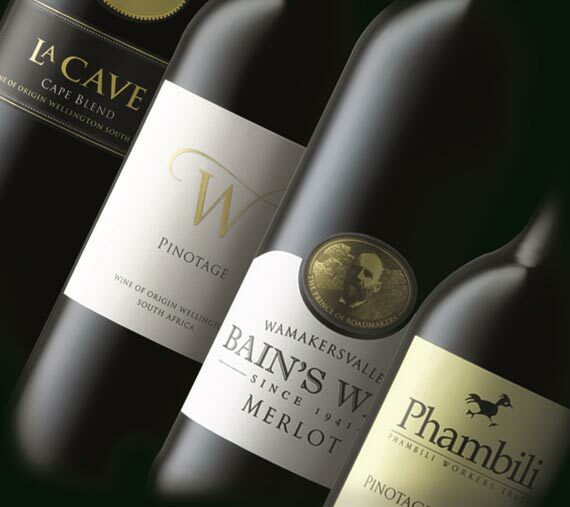 Highberry is a boutique winery which has recently established a brand new bespoke function venue.